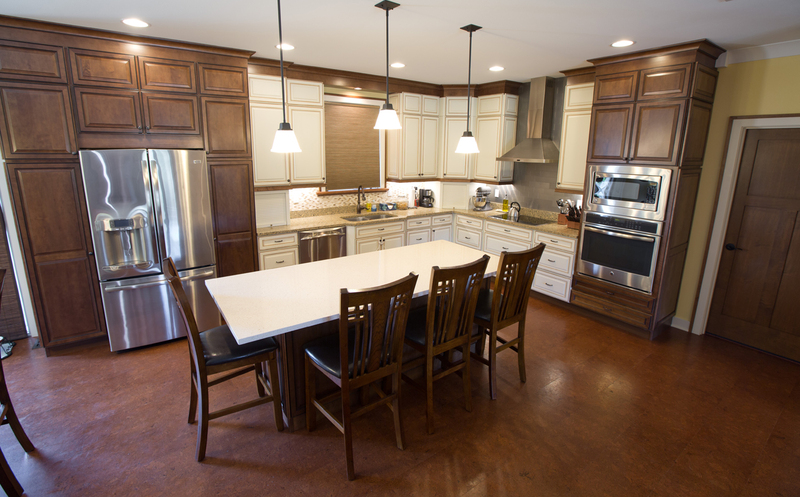 Our family has been building quality custom homes for over 50 years. 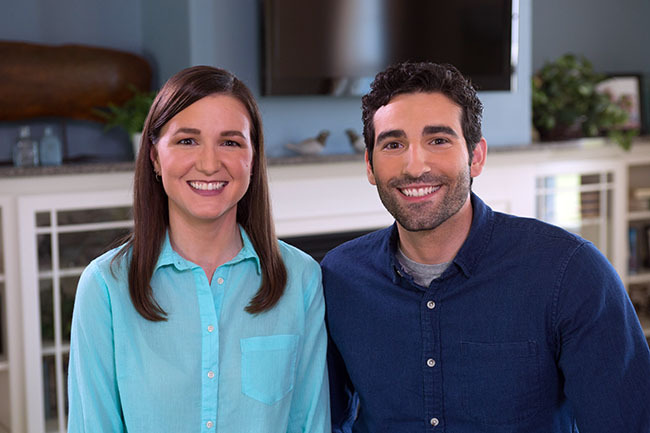 Homeway listens to you about how your family lives and then we customize your home to your family’s lifestyle. Managing your home building project from beginning to end is just one way we make your building process simple and convenient. That means less stress for you. Come find out today how we can make your dream home a reality. Click here to see our build territory. 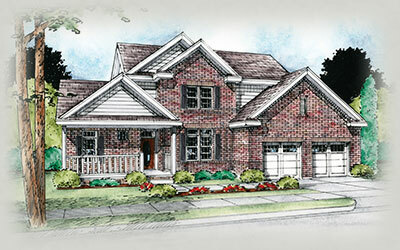 We are a custom home builder. At Homeway Homes, we will design a new home that fits your life by finding out what is important to you, your family and your lifestyle. 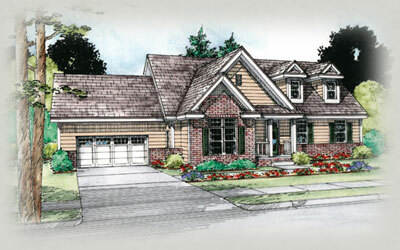 Our home floorplans are a great starting point to design your dream home and these customizations are free of charge. Make it your own, with Homeway Homes. 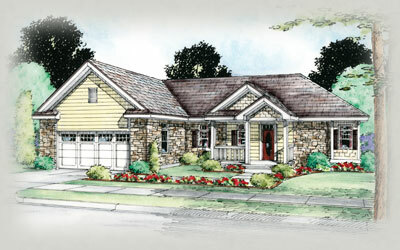 At Homeway Homes, we will build a custom home around your lifestyle. 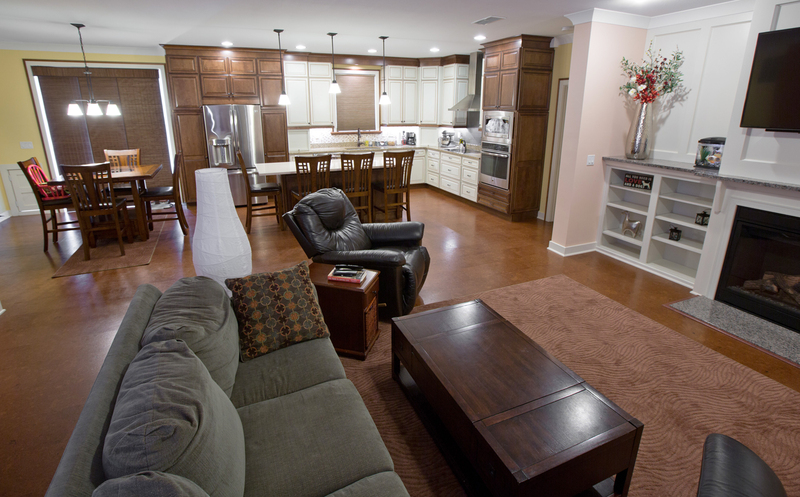 Our home floorplans can be customized to meet your families needs. We manage your house construction from beginning to end. 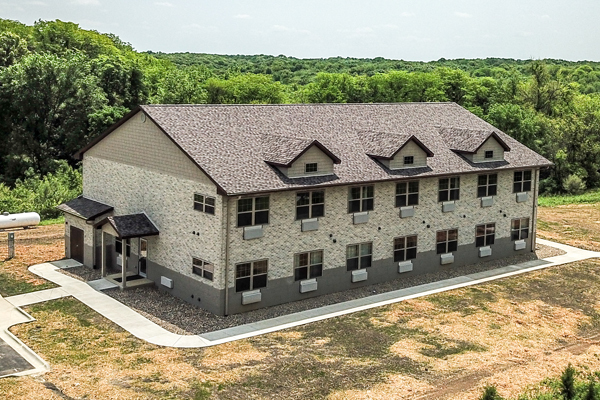 Find out how we build an energy efficient home that meets or exceeds local building codes, and how your home is not affected by weather. 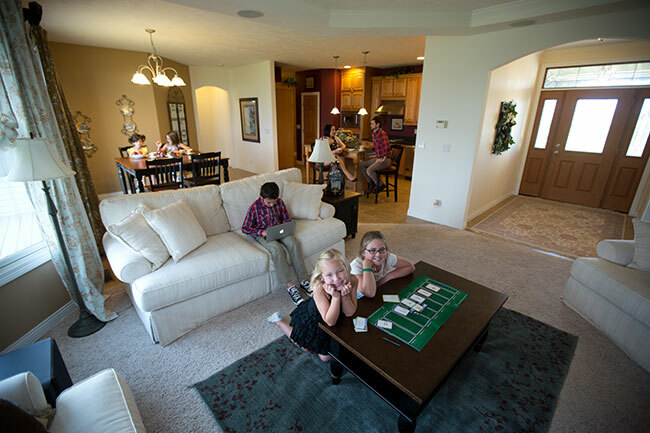 Homeway Homes is Downstate Illinois' largest homebuilder. 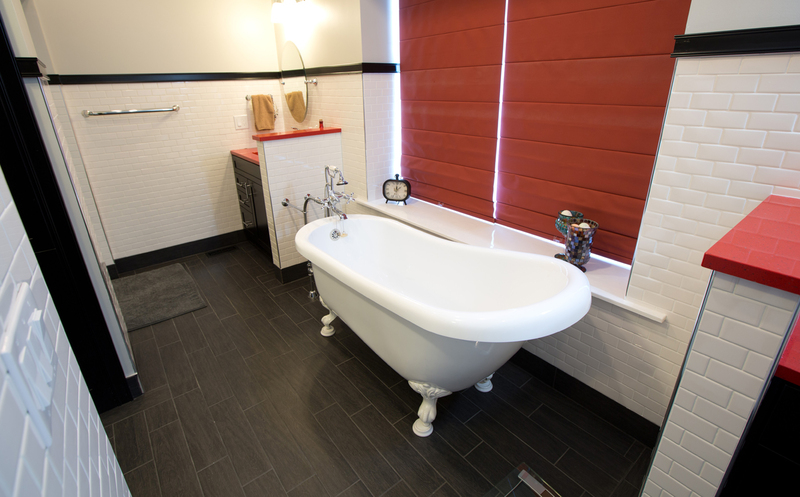 We design custom homes to fit your needs and lifestyle. Start with one of our floorplans, or bring your idea to us, all designs and pricing is free of charge. 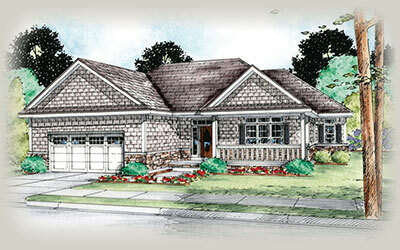 At Homeway Homes, we manage the entire house construction process from start to finish. Your project manager will oversee and schedule every detail of your new home from permits, to foundation, sub-contractors - all the way to handing you the keys. It's simple and convenient which means less stress for you. 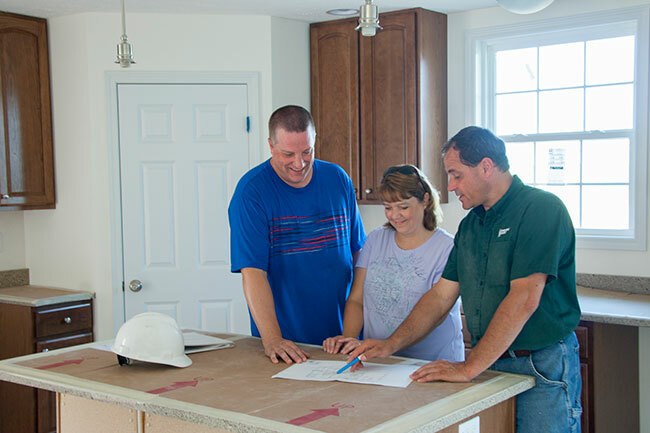 Quality is the #1 priority at Homeway Homes and we are proud of our skilled and experienced workforce. Each home is built indoors using state-of-the-art methods, processes and equipment with quality control inspections every step of the way. 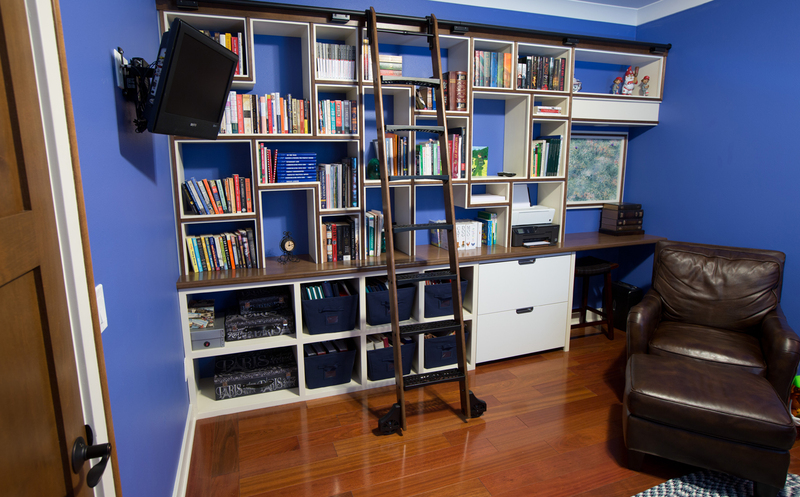 We use the highest quality materials and products from trusted brands like Merillat, Andersen, Moen, Mohawk and Panasonic. 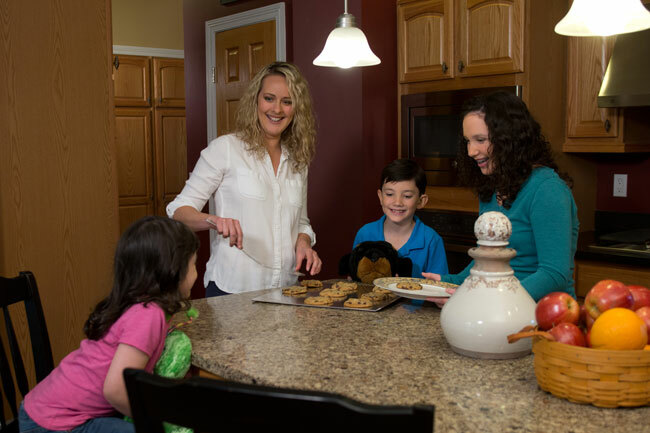 Our homes raise the bar above others when it comes to energy efficiency. We developed our own Energy Strength Spray Foam Insulation System that is standard in all our homes. 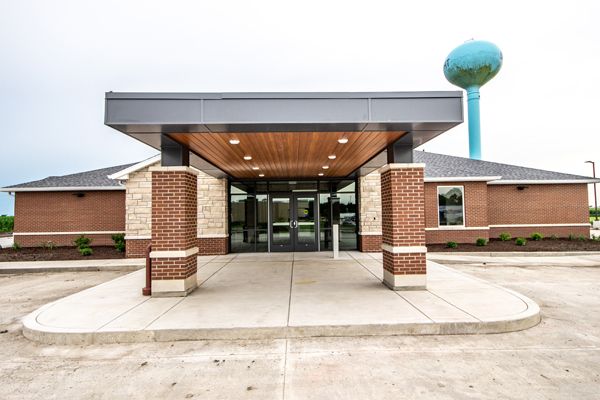 We have been recognized by Ameren Illinois Utility Co. as a top builder in Illinois. 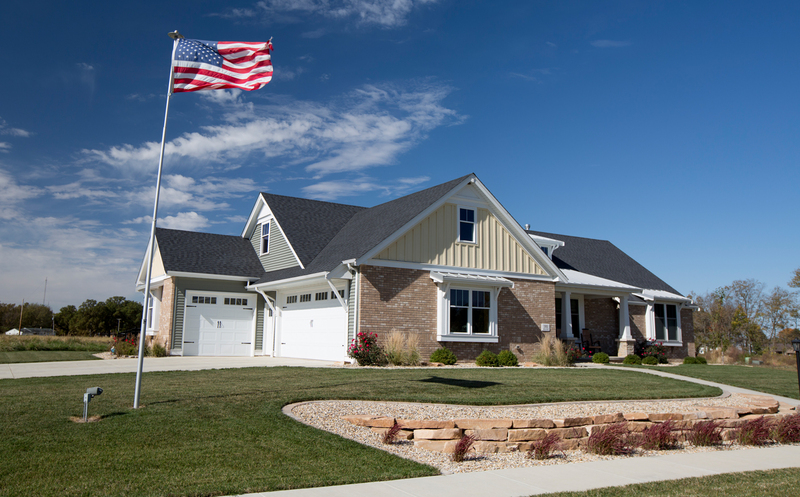 Modular home construction saves months of construction time vs. site built homes. 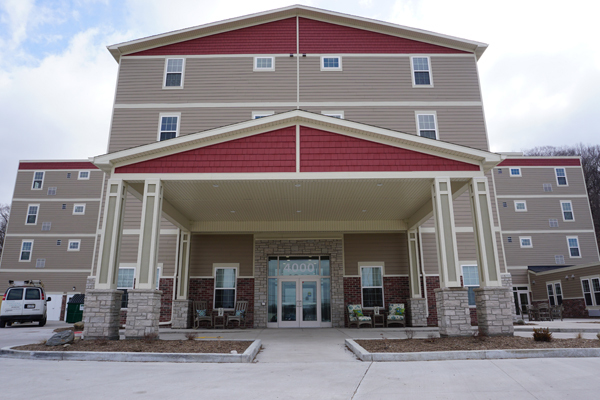 Our modular homes are built in our Construction Facility so weather delays are nonexistent. 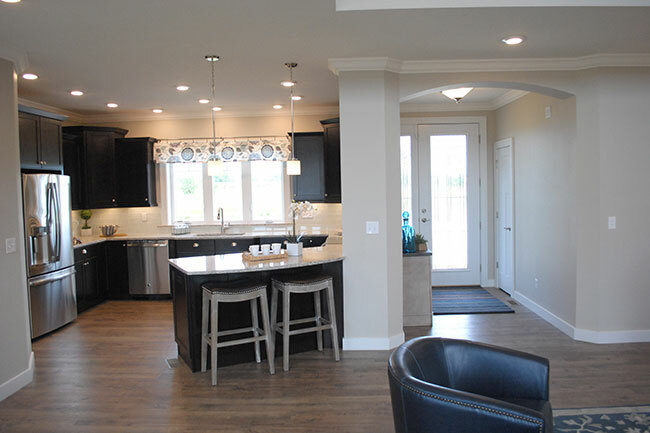 Because you can select all home designs from brick to cabinets at our Model Home Centers you’ll be able to enjoy the comfort of your new home sooner and relax with your family.